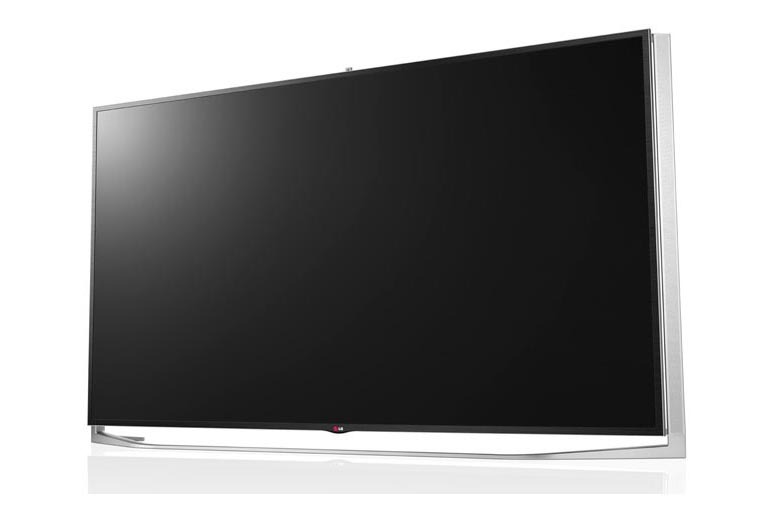 The LG Electronics 84UB9800 84" Class 4K 3D Smart TV allows you to view high-definition content from a variety of sources. This model features an expansive 84" display and features a native 3840 x 2160 resolution for delivering detailed images. Additionally, this TV has 4K Resolution Upscaler technology for upscaling lower resolution sources to near-4k quality. LG UCI (Ultra Clarity Index) 1560 technology is built-in for reducing blur on fast moving images like video games and televised sporting events. LG's Smart TV interface features a full web browser and allows you to access streaming multimedia content like Netflix and YouTube. Wi-Fi and Ethernet connectivity are built-in to this TV for high-speed Internet access.